The Indian generic-drug company, Ranbaxy has pleaded guilty to seven criminal charges after it fraudulently manufactured and sold adultered generic drugs in the United States and throughout the global pharmaceutical market. The company was also charged with making false statements to government officials, inventing drug test data, as well as intentionally producing and distributing drugs without accurately testing them. After a long and arduous investigation by the FDA, Ranbaxy was ordered to pay $500 million in criminal and civil penalties to resolve both a criminal and whistleblower case. Ranbaxy, which is based in India, was the first foreign generic-drug manufacturer to sell drugs in the United States. Currently it is the number six largest generic-drug maker in the country, selling over $1 billion in drugs to the United States just last year. Though the company has been condemned for its unethical practices, the company has still been allowed to manufacture and distribute its prescription medications. 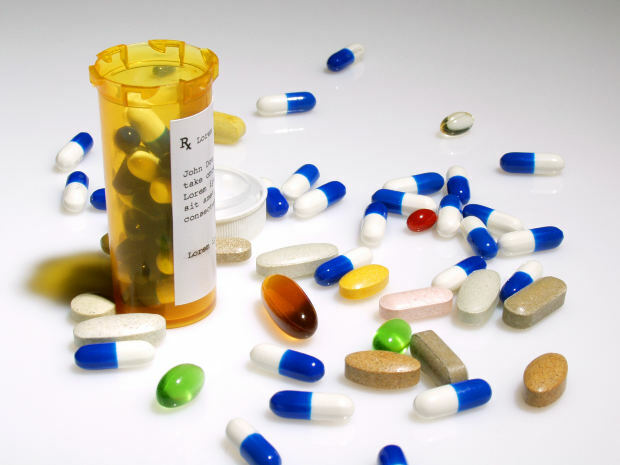 It currently has over 150 generic and brand-name drugs on the market today and manufactures a host of different types of medications including antivirals, AIDS medications, narcotics, and heart and cholesterol medications. Most recently its cholesterol-lowering medication, Lipitor, was recalled after tiny glass particles were found in dozens of batches of the drug. The case against Ranbaxy began after the former director of project information and management, Dinesh Thakur, was made aware that the company was operating unethically, by fraudulently producing and selling adultered drugs, inventing false test results to put on drug applications (that were subsequently passed by the FDA), and blatantly lying to FDA regulators about its practices as a generic-drug company. Though Thakur filed a complex complaint with the FDA in 2004, the investigation took eight years to complete. In 2008, a court filing by the Justice Department outlined the initial evidence of Ranbaxy’s fraud. The evidence included a compilation of more than 1,000 documents in the form of internal reports, memos, emails, and hundreds of pages of FDA documents as well as testing data. The evidence uncovered by investigators was overwhelming and showed not only a lack of regulation on behalf of the company, but also the stark reality of the pharmaceutical industry; in that many drug companies often cheat the system and intentionally distribute unsafe or futile medications. In his initial contact with the FDA, Thakur stated that Ranbaxy knowingly sold “untested, spurious, and ineffective medication.” Not only was the company inventing and manipulating data to pass drugs onto the global market, the company was also playing the system by acting in any way the deemed fitting to achieve the results they wanted. They knowingly carried out unsafe practices that put in danger the lives of millions of patients. While the case has cost the company $500 million in settlements, the company’s sales have continued to grow. In many ways it seems that this incident, though daunting to patients who have been prescribed Ranbaxy medications, will remain isolated and will not affect the big picture for the company. On the smaller scale, this incident outlined the benefits for those who come forward in whistleblowing cases. For Dinesh Thakur, his role as an informant to the FDA earned him nearly 30% of the Federal Government’s total earnings ($48.6 million). Whistleblower lawsuits are very complex. If you suspect corporate fraud and wish to reveal these cases, call one of our experienced Boston Whistle-Blower Attorneys at Altman & Altman for a free consultation. We have nearly 50 years of experience with whistleblower cases and resources necessary to bring a whistleblower lawsuit against an entity committing fraud against the federal and/or state government. There are numerous steps which a private citizen must take in order to recover a percentage of the recovery on behalf of the federal or state government. Our Boston Whistle-blower Lawyers will take care of your lawsuit from start to finish and will make certain that all of the necessary steps have been taken. Our attorneys are available around the clock to answer assist you with any matter pertaining to your case. All calls are kept confidential and we promise to provide you with legal protection from retaliation.